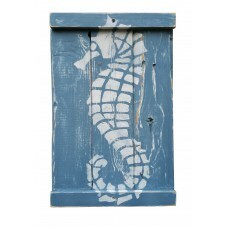 You will never find another one like it. 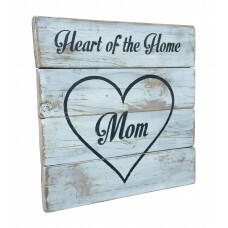 Our Rulers are ideal gifts, that are both useful and beautiful, to show your child's teacher your ap..
"LOVE" Heart Block... You will never find another one like it.Looking for something to fill a gap on.. 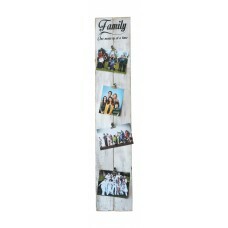 Looking for something to fill a gap on your wall. 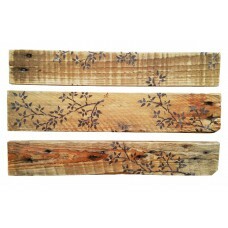 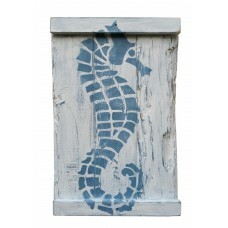 Take a look at one of our random wall pieces…You w.. 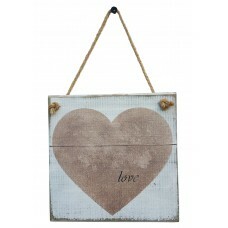 Looking for something to fill a gap on your wall. 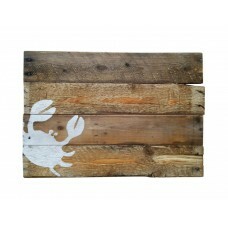 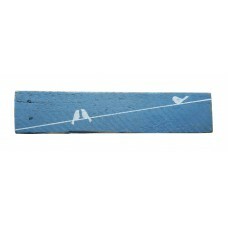 Take a look at one of our random wall pieces. 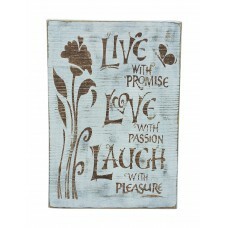 **.. 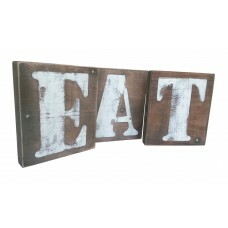 Modernize a blank area with these beautiful EAT blocks.This item can be used as stacking blocks or i.. 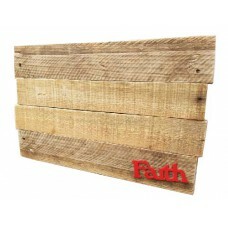 Modernize a blank area with these beautiful stacking blocks. 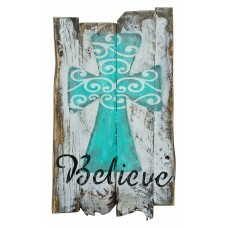 **Each item is handmade and one of a kin.. 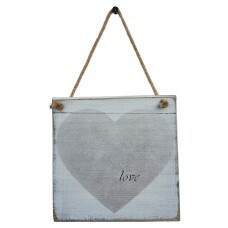 Looking for something to fill a gap on your wall. 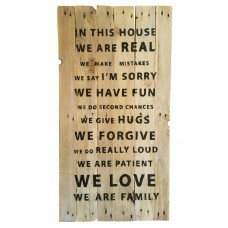 Take a look at one of our random wall pieces…**Ea..
Family inspiration board marking Honesty and Love in the home. 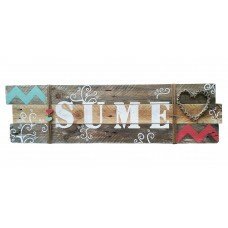 **Each item is handmade and one of a k..
You will never find another one like it.Looking for something to fill a gap on your wall. 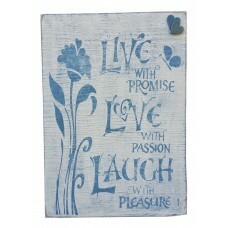 Take a lo.. 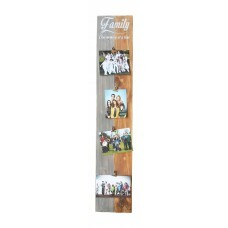 The name board gets designed to match the style of your room.This can also be the perfect baby showe..
"Family - One memory at a time"Keep your loved ones close with this unique and trendy photo clip boa..
PHOTO CLIP BOARD - "Grandkids"
"Grandkids - Make life Grand"Keep your loved ones close with this unique and trendy photo clip board.. 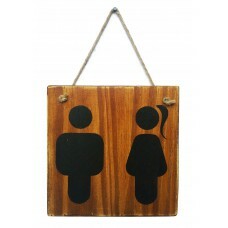 Unique Restroom Sign to spice up your bathroom area & door. 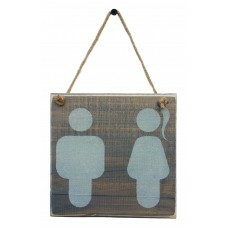 **Each item is handmade and one of a .. 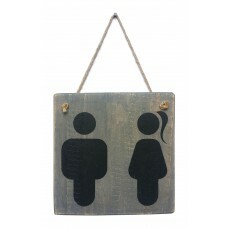 Unique Restroom Sign to spice up the kids bathroom! 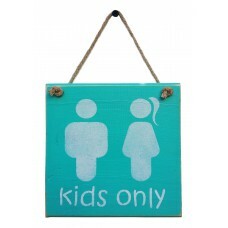 "Kids Only"*Each item is handmade and one of a ki.. 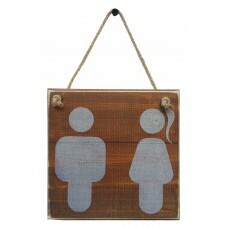 Unique Restroom Sign to spice up your bathroom area. 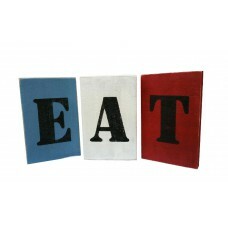 *Each item is handmade and one of a kind; no two.. 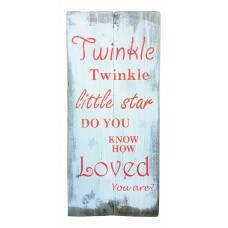 Perfect for a relaxing patio or beach themed home...Looking for something to fill a gap on your wall..
"Twinkle Twinkle little star, do you know how Loved you are"The perfect baby shower gift. 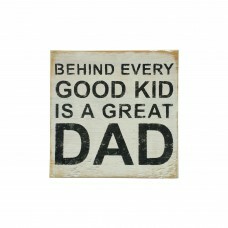 **Each item..
WALL SIGN - "Behind Every Kid"
"Behind every Good Kid is a Great Dad"The perfect gift for an awesome dad. **Each item is handmade an..
WALL SIGN - "Bly Kalm"
"Bly Kalm - Ons Gaan Nou Braai". 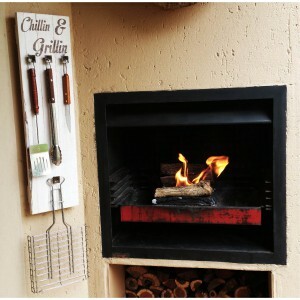 The perfect gift for the Braai Master! 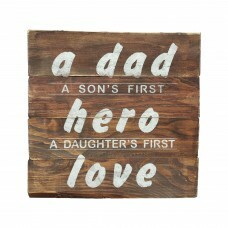 **Each item is handmade and o..
"DAD - First Hero - First Love...". 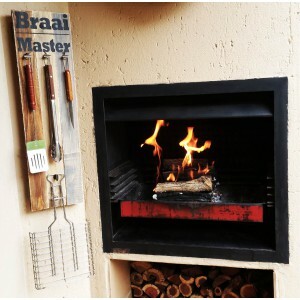 The perfect gift for an awesome dad. 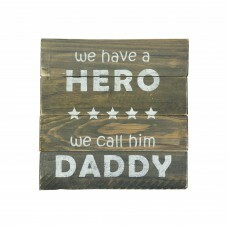 **Each item is handmade and ..
"We have a HERO ***** We call him DADDY". 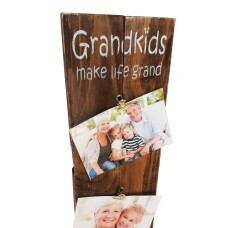 The perfect gift for an awesome dad. 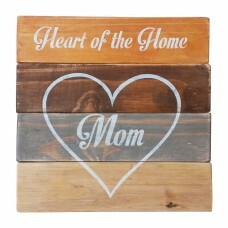 **Each item is handmad..
A loving gift to your Mom to make her feel special throughout the year? 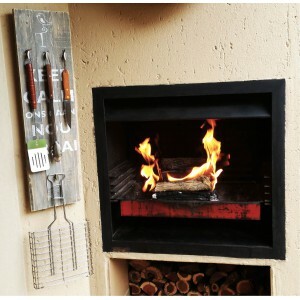 the perfect gift.This unit h..